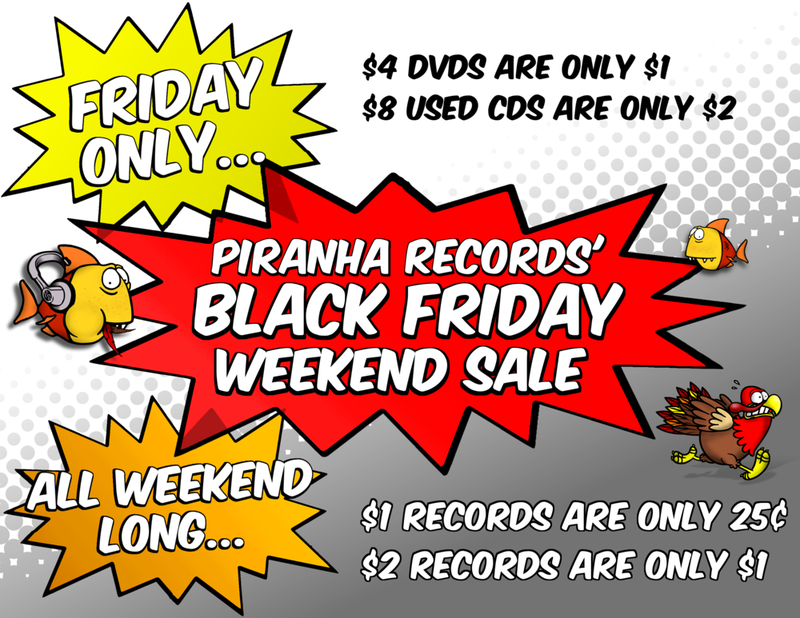 It's that time of year again and Record Store Day: Back To Black Friday is right around the corner! Because one Record Store Day just wasn't enough to satisfy our insatiable vinyl appetites, "Back To Black Friday" was created. With exclusive releases and promotions available only to independent stores across the country, this is one day you can't miss! Along with these releases we also offer various deals all weekend long and will be handing out awesome "swag bags" to the earliest shoppers. **we always order a little of everything. unfortunately, that doesn't mean we will receive everything. we will not know for sure until the week of Back To Black Friday.